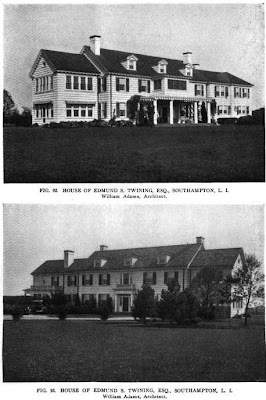 The residence of Edmund S. Twining, designed by William Adams c. 1910 in Southampton. 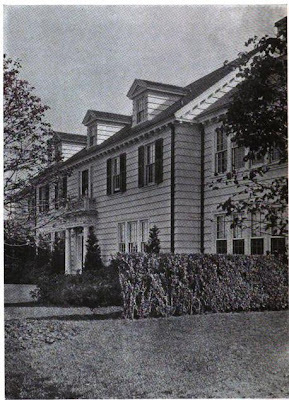 Twining was Chairman of the Board of the American Bleached Goods Company. His son, Edmund Jr., would go on to marry a great granddaughter of Charles Pratt in 1941. 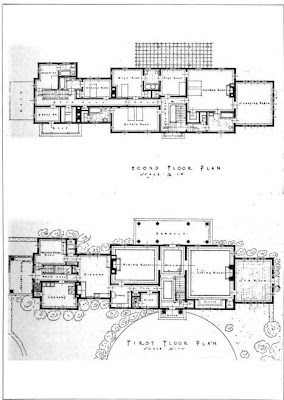 Click HERE to see the Edmund S. Twining residence on google earth. Still standing at 242 Great Plains Road.